Member Care is the ongoing preparation, equipping and empowering of missionaries for effective and sustainable life, ministry and work. Member Care addresses all aspects of well-being of missionaries and their dependents. It includes spiritual, emotional, relational, physical and economic matters. Member care addresses the needs of single people, couples, families and children. It seeks to empower missionaries to make healthy choices by offering ongoing training, resourcing and equipping in all these areas. It is integral to all aspects of mission including leadership, logistics, spiritual formation, and church life. It begins with selection and continues throughout the missionary life cycle to re-entry or retirement and beyond. Penhurst has a heart for mission. The Centre is a member of Global Connections and our staff team is committed to serving the mission community in every way possible. Cost should never be a prohibitive factor. If the agency or sending church you belong to is a member of Global connections you qualify for a 10% reduction. If the cost is still too high then we will accept whatever you can prayerfully afford and our Trustees will endeavour, in faith, to make up the difference. We are aware of the huge need for overseas and UK mission partners and cross cultural workers to recharge their spiritual batteries in an environment conducive to physical rest and spiritual restoration. We are also aware of the need for debrief in a supportive, caring, neutral and unhurried setting when you return from the field. 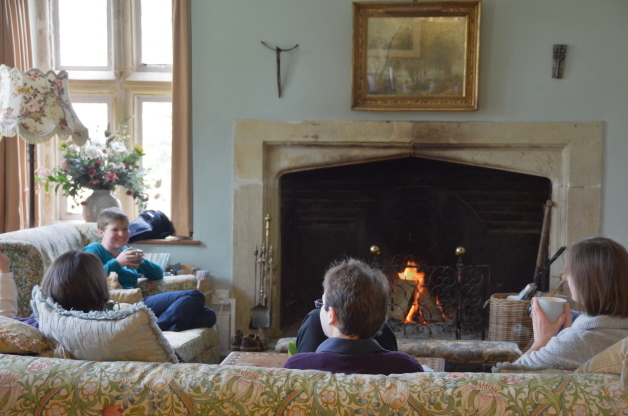 There are retreats specifically designed for the needs of mission partners on our programme show me all the mission retreats in the current programme or you may wish to book an individual retreat. When you book an individual retreat you can be assured that we will endeavour to meet your individual needs. We can arrange personal debriefing, spiritual accompaniment or simply an opportunity to rest and enjoy the healing and restorative power of God's creation. click here to book an individual retreat. If you have any further questions about the services we offer to mission partners and cross cultural workers please do contact us . We would be delighted to tell you more. 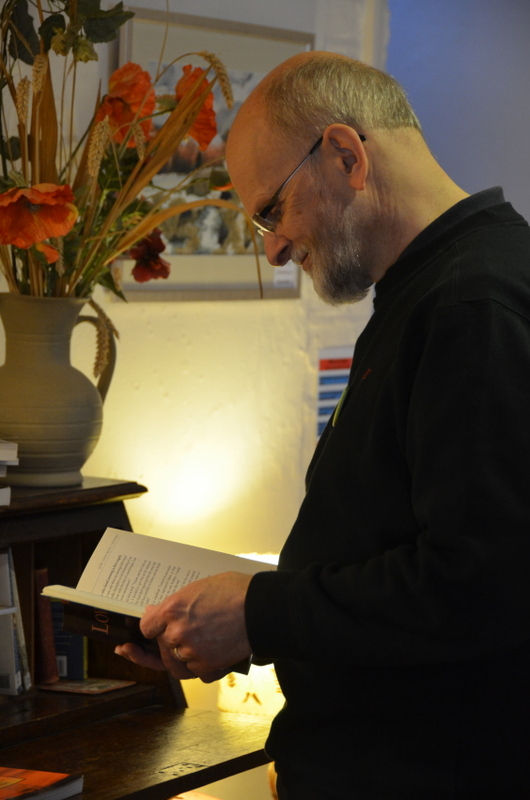 We offer personal debriefing (which provides an opportunity to take-stock and re-centre) and spiritual accompaniment if requested, as well as a chance just to escape from the pressures of work and the world and enjoy the healing and restorative power of God's creation. This retreat/workshop is for Christian Workers returning to the UK after ministry overseas or for an extended home assignment. It usually runs twice a year - early in the year and then again in the summer. It provides an opportunity to 'unpack' the transitional process and issues around adjustment in a context of group discussion, reflection and prayer within the beautiful setting of Penhurst Retreat Centre. There is usually also an opportunity for a more in-depth one-to-one session if requested. This workshop is for any full-time Christian Worker preparing for retirement and the challenge of growing older. It usually runs straight after the NEW DIRECTIONS early in the year. 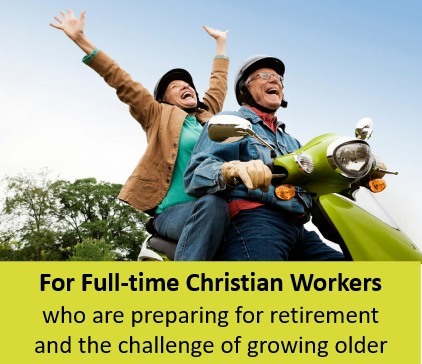 The workshop seeks to help those who have been involved in full-time Christian ministry (UK and overseas) prepare for retirement and the years beyond by looking at what we understand by ‘retirement’, the Biblical approach to old age, and in particular at the spirituality of ageing. This course will be relevant to those planning for retirement within the next 5 years, or those recently retired. 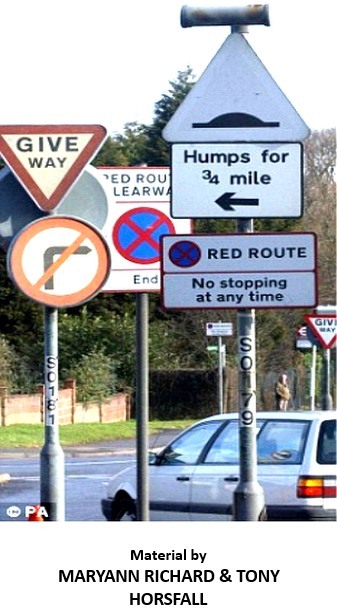 Those returning from overseas are also invited to join the New Directions retreat immediately prior to this which covers the issues of re-entry and re-adjustment to life in Britain.